Many people consider hydrogen to be the fuel of the future, both for powering vehicles and for storing energy generated by renewable sources. 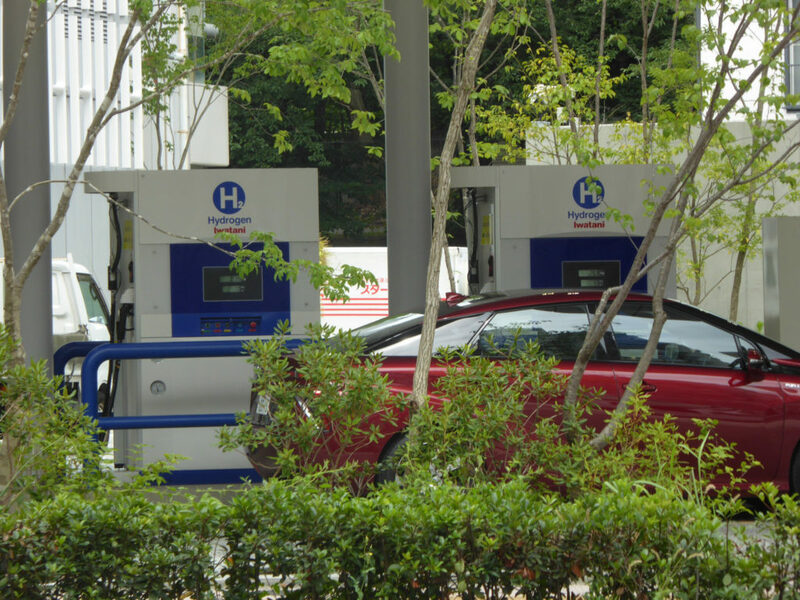 Hydrogen itself is a clean and green fuel. Generating energy from it using fuel cells results in only water as a byproduct. The biggest problem with hydrogen is that the most economical way to produce it and therefore the way most hydrogen is produced today, is by reforming natural gas, which is a process that generates carbon emissions. The desirable way to make hydrogen is to produce it by breaking apart water into its hydrogen and oxygen components, a process known as electrolysis. There are many ways to do it, but none of them to date measures up in terms of efficiency, cost, and longevity. Researchers at the University of Toronto have recently developed a new catalyst that uses abundant, low-cost elements to split water molecules into hydrogen and oxygen. The catalyst is made from copper, nickel, and chromium, all of which are more abundant and less costly than platinum, which is the usual electrolysis catalyst. The new catalyst performs well under pH-neutral conditions, which means it could even work on seawater without incurring the expense of desalination. The Toronto researchers also believe their catalyst could be used as part of a process to make hydrocarbon fuels from hydrogen and CO22. Their group is among the five finalists in the Carbon XPrize competition, which has a grand prize of $7.5 million for finding a way to convert waste CO2 into fuel. Finding a low-cost, energy-efficient, and reliable way to make hydrogen out of water will be a big deal if it can be done on an industrial scale. Photo, posted July 23, 2015, courtesy of Magnus Johansson via Flickr.